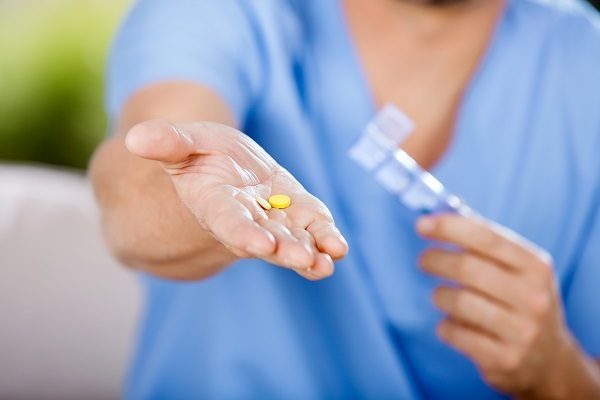 Can I File a Medical Malpractice Claim for an Allergic Reaction to Medication? - Baizer Kolar Neiman P.C. Yes. But you can only do this is you can prove that your allergic reaction could have been prevented if your physician had taken a reasonable amount of care. As with any other type of medical malpractice claim, proving negligence is the key to demonstrating that you were a victim. There is also the question of whether your damages from the allergic reaction were severe enough to warrant a medical malpractice claim. Often, allergic reactions cause an individual to suffer vomiting, diarrhea, and hives. Although these can be unpleasant, they often resolve themselves fairly quickly and easily. If you experienced these kind of allergic reactions, it is probably not worth it for you to pursue a medical malpractice claim. But sometimes, allergic reactions are more severe. If you suffered the effects of decreased blood pressure, an increased heart rate, or anaphylaxis, you can potentially face substantial damages that could leave you in deep debt if you do not receive compensation for them. In a case like this, it is often in your best interest to file a medical malpractice claim. Did your Doctor Uphold His or Her Legal Duties to You? Physicians have the legal duty to make treatment choices and recommendations that deliver the greatest benefit to their patients with the least amount of potential harm to them. This requires taking each patient’s medical history and individual needs into consideration when prescribing medication. If you were prescribed a medication that contained an allergen despite your doctor knowing about your allergy, your doctor was negligent. When making prescription decisions, your doctor must also consider how the new medication may affect other medications or treatments you are currently undergoing. If there is a safer alternative to a specific medication for you, your doctor should prescribe the safer option. Doing otherwise without a valid reason is an act of medical negligence. You will need to support your claim by using the available evidence. This includes your medical record, showing that you have a documented allergy, the prescription for the drug to which you had a reaction, and documentation showing your damages that occurred as a result of the reaction, such as the need for emergency care or the need to take time off work to recover. Your lawyer can help you obtain and use these pieces of evidence. Having an allergic reaction to a prescribed medication or suffering adverse side effects does not necessarily mean your doctor was negligent in prescribing the medication to you. In order to recover financial compensation through a medical malpractice claim, you need to demonstrate that your reaction was preventable and that your doctor caused it by somehow behaving negligently. To discuss your specific case with an experienced medical malpractice lawyer, contact our team at Baizer Kolar, P.C. today to set up your initial legal consultation in our office.